NBCUniversal has unveiled plans to launch a new advertising-supported streaming service next year to be distributed via Comcast and Sky that will also be available to non-pay TV customers as an SVOD service. The new venture will be led by Bonnie Hammer, who has been promoted to chairman, direct-to-consumer and digital enterprises at the Comcast-owned company. Hammer was previously chairman, NBCUniversal cable entertainment and cable studios. NBCUniversal has also made a series of senior management appointments that will see Mark Lazarus add oversight of the group’s cable entertainment portfolio, NBC News, MSNBC and CNBC to his remit. Lazarus will continue to oversee the NBC Sports Group, NBCUniversal-owned television stations and NBC affiliate relations. Jeff Shell has meanwhile been named chairman, NBCUniversal Film and Entertainment, adding NBC Entertainment to his responsibilities. He will continue to oversee film and will also now be responsible for NBCUniversal’s international division and Telemundo. The group has also promoted Universal Pictures chairman Donna Langley to become sole chairman, Universal Filmed Entertainment Group, including the addition of global theatrical distribution and home entertainment. The new streaming service will draw on NBCUniversal’s content library and will be distributed via Comcast in the US and Sky in Europe. 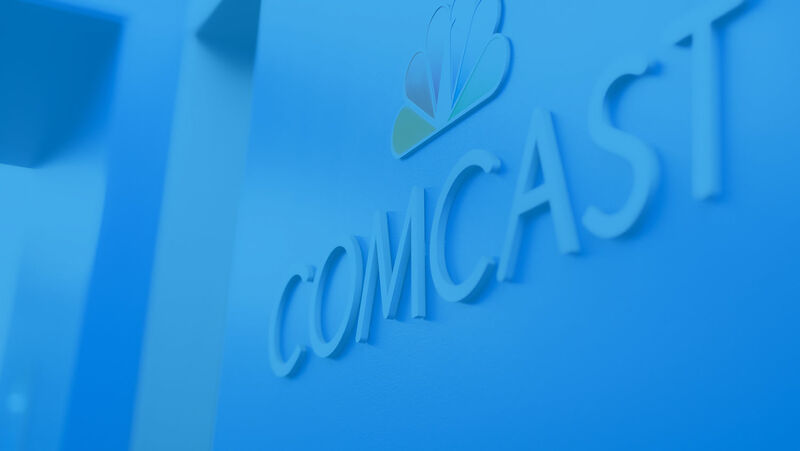 Comcast Cable and Sky will provide the service to their 52 million subscribers. An ad-free version will also be available for a fee. Non-pay TV customers will be able to purchase a subscription to the service. NBCUniversal will continue to license content to other studios and platforms, while retaining rights to certain titles for its new service. The venture will be led by Hammer and a team that will include key executives from Sky’s OTT offering, Now TV, while NBCUniversal’s Digital Enterprises group, led by Maggie Suniewick, will move into Hammer’s consolidated digital group. In a Q&A on the announcement, Burke told The Hollywood Reporter that offering a free service would enable NBCUniversal to achieve scale in the streaming world quickly, while Comcast’s ownership of Sky would give it access to Sky content in the US as well as scale in an important market. Burke said that the free version of the service would also be available to pay TV subscribers of other service providers in the US.